I am desperately hanging on to summer… like hanging around its ankle begging it not to go kind of hanging on. And so I have been creating some treats for the kids (ok and maybe a little for me) that I hope will bring those summer holiday vibes streaming back into our lives. Oh bugger it - let’s face it, hanging on to summer is probably a pretty weak excuse for making these creations. 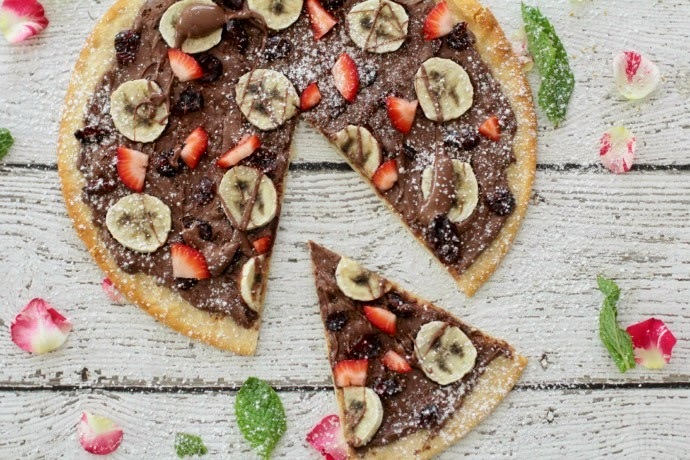 I’m just looking for an excuse to play with food and earn some serious brownie points with the kids in the process. 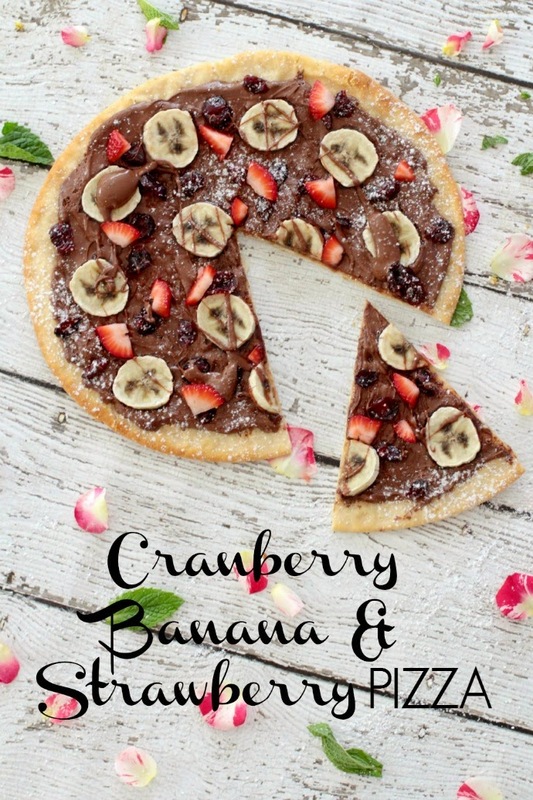 This dessert pizza is inspired by two of my best friends who own a pizza restaurant - Cantina in Mona Vale - and make only the best damn pizzas like EVER! 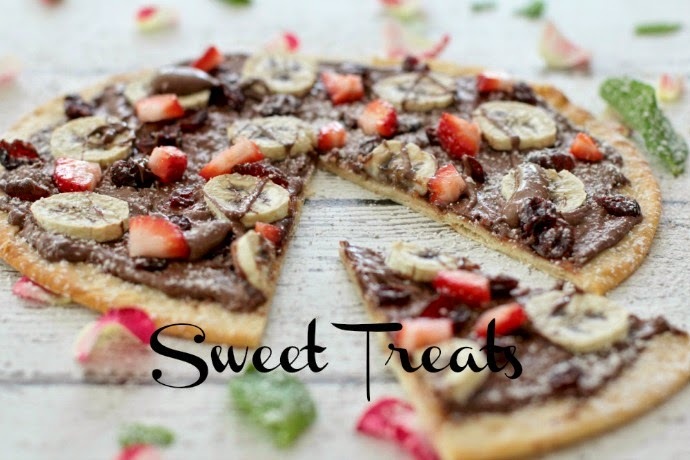 Bake in the oven for 15-20 minutes and then drizzle with Nutella you have melted on high for 30 seconds in the microwave and sprinkle with icing sugar. Serve hot or cold - it is delicious either way. You can't go wrong with popsicles... EVER and this recipe has just the right amount of tang and sweetness. In a saucepan add together your cranberry juice, raspberries and cranberries. Stir over a medium heat until the mixture boils and the raspberries break down. Continue stirring until the mixture thickens and then set aside to cool. In another bowl mix together your coconut cream, vanilla and sugar and then zap it in the microwave for about 30-40 seconds on high to melt the sugar. 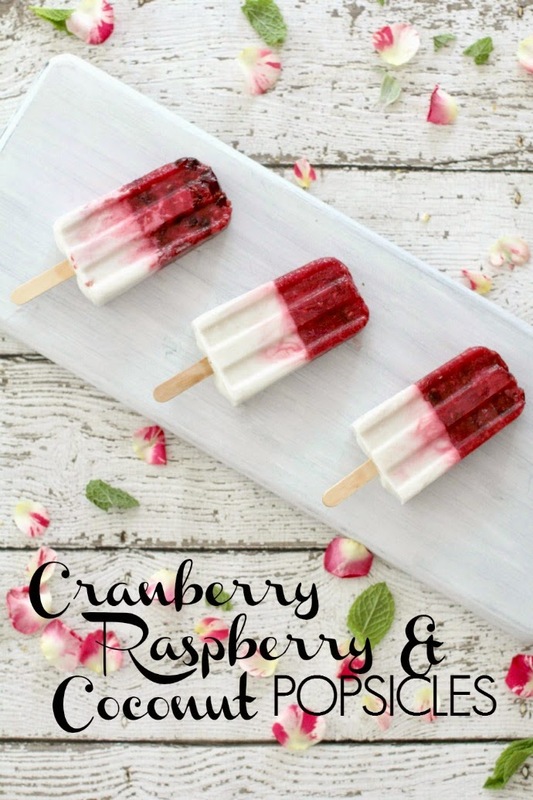 In your popsicle mould fill 1 third with your raspberry and cranberry mixture then place in the freezer until has partially frozen. Then remove and top up the remaining two thirds of your mould with your coconut cream and then replace in the freezer until they have frozen and you are ready to eat. 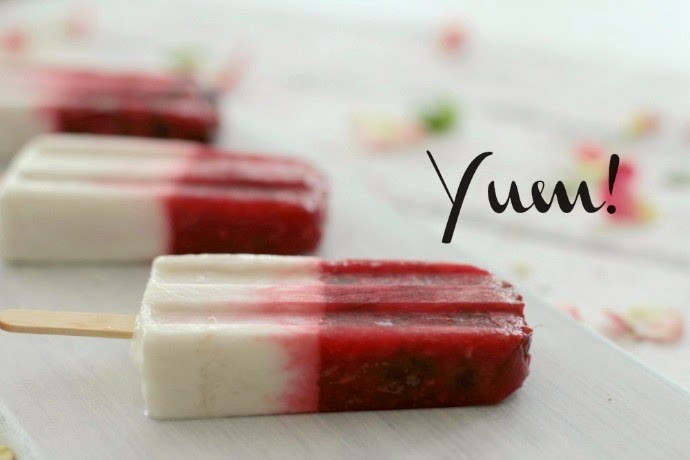 *Tip: Run your popsicle moulds under hot water for 30 seconds to loosen the popsicles enough to remove them without breakage. For a chance to win one of 5 x $1000 Grocery vouchers head on over to the Ocean Spray Facebook page and answer the question; 'What is the most creative cranberry dish you would love to cook and what would you call it?' in 30 words or less. Entries close 11.59pm AEDT Sunday 8th March.